With recent guidelines doing away with wheeling, cross subsidy (CSS) and T&D charges for open access consumers, Haryana has taken a big step towards enabling a vibrant corporate solar market with corporate buyers. 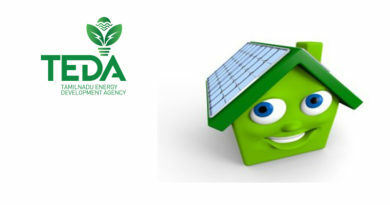 The Haryana Renewable Energy development agency has surprised more than a few observers with its latest guidelines, that seek to waive wheeling charges, T&D charges and even the dreaded cross subsidy (CSS) charge on open access consumers, for solar power. The guidelines have been issue for the period 2018-2021, with a 10 year moratarium on charges for projects approved during this period. When implemented, these guidelines will make Haryana one of the friendliest states in the country for open access purchases of renewable power. Faced with a renewable purchase obligation (RPO) of 8%, this move makes eminent sense, as the state has not really done well when it comes to attracting solar investments, with total installations of barely 70 MW till date. Large consumers in the commercial segment already have a green-bias and they also could benefit by falling prices of wind and solar. Expect a lot of interest from this segment soon. An industry insider predicts pricing in the range of Rs 4 to 4.50, as compared to typical industrial costs of around Rs 6.50. However, he points to just one caveat. “It is a good move. However putting a limit of 500 MW is making it a Win – lose situation. Those developers and their consumers who would come under 500 MW would gain while other developers and consumers could lose . DISCOM is also not happy giving such high discounts. Instead if they would have only provided banking and not put restriction of MWs, it would have been more equitable and competitive for all three viz – developer, consumer and discom”. Other states which have waived charges , have other add on conditions that have made offtake problematic. For instance, though Tamil Nadu levies only 80 paise as CSS (50 per cent of the regular CSS) on wind and solar, it does not allow open access, except through ‘group captive model’— where the consumer necessarily has to become a shareholder in the generating company. That rules out a lot of industrial and commercial consumers. Till early this year, Karnataka had waived all charges on green power, which led to a string of deals in that state, with developers like Atria Power, which struck a deal with Microsoft India being at the forefront. But from April 1, the CSS was brought back, making deals just that bit more unattractive. Andhra Pradesh and Telangana waive all open access charges, but only for five years after commissioning the plants. Rajasthan does not allow third party sale at all. 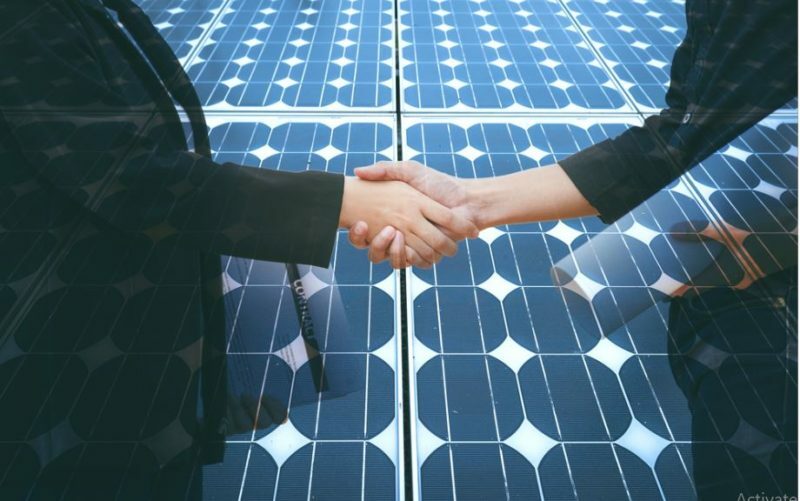 That means that the market size for corporate solar in India, that was predicted at 10,000 MW by 2023 by World Business Council for Sustainable Development, has remained dissappointing so far. But if more states follow the Haryana example, things could change fast. “There are corporates who have a strong sustainability mandate and they would definitely like to contract this power to get themselves close to being energy neutral. Others will primarily look at it from a cost saving perspective – it can provide a cost saving of as high as 2.5 Rs over their grid cost. No other option can provide savings anywhere close to this”, says a management representative at a leading developer firm, who did not want to be named. Hopes are high that the move in Haryana will lead to some early and sizeable wins for the sector, encouraging other states to consider replicating the model. 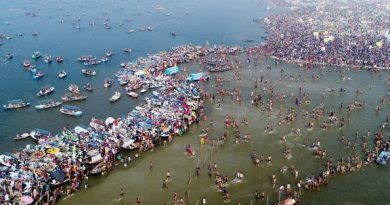 Uttar Pradesh, which has its own hub at Noida, and has been a laggard otherwise, is one state that might surprise too, going by the hopeful posturing of the state bureaucrats at the REInvest meet early this month. But for now, the spotlight is finally on Haryana and next moves from the raft of fortune 500 firms based in the state’s crown jewel, Gurugram and surrounding districts. 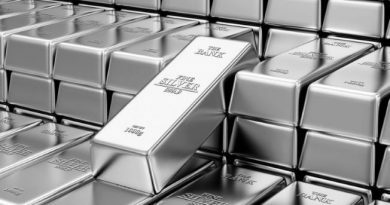 Could Silver Prices become a dark cloud for Solar Panels?